We are a prominent manufacturer, wholesaler & supplier of a comprehensive gamut of Laboratory Equipment. 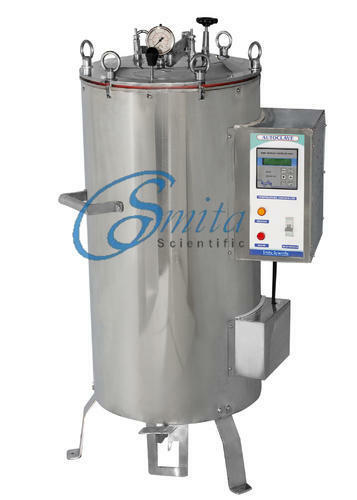 In this range we offer Laboratory Ovens & Incubators, Hot Plates, Water Baths, High Temp. Muffle Furnaces, Stability Chambers.